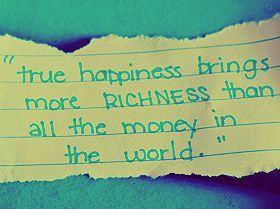 Being rich doesn't always mean having money, It means being happy with the amount you have. To love is to give away joy that can change a part of life for another, yet make you richer in the process. Your money doesn't make anyone rich your character does without a speck of doubt. 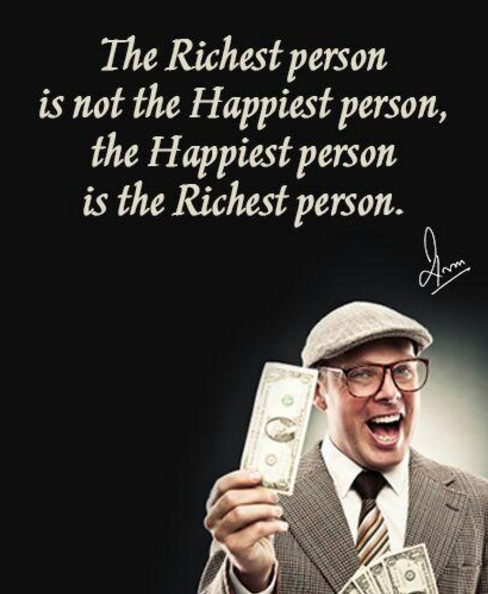 I may not have enough richness to give you, for I'm far from being a rich man. But one thing I can promise you is that everything that I will do, I do it all for you.